Kohima, Apr 10 : The Nagaland Finance Department has earned an average revenue of Rs eight crore per year during the last five years, against the average yearly target of Rs seven crore by way of conducting lotteries. 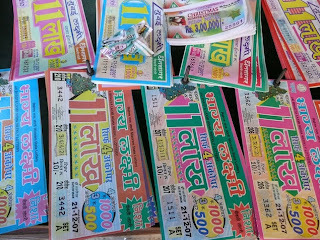 According to the Annual Administrative Report of the Nagaland Finance Department, after the introduction of the Lotteries (Regulation) Rules, 2010, a uniform set of rules issued by the Union Ministry of Home Affairs on April 1, 2010, the total number of daily draws had been reduced from 9000 to 24 draws per day only and 8688 draws in a year, thereby drastically reducing the sales volumes. However, through timely remedial measures of the state government, the earnings of the department have increased, it said. The ratio of the department's earning is very high as compared to the total expenditure. 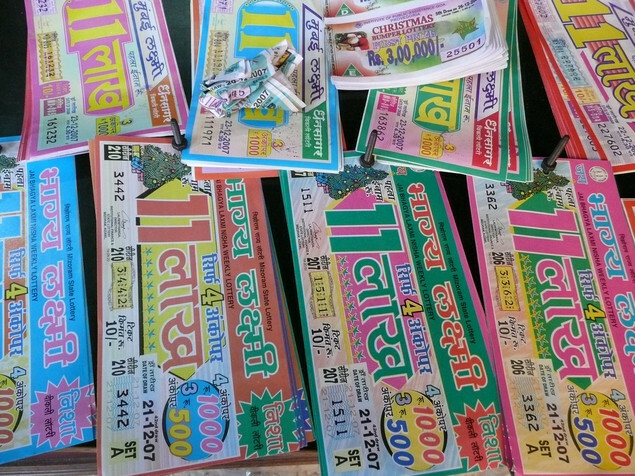 The report said in order to improve the revenue earnings, the Department has initiated three measures to charge Rs 2000 per draw from the lotteries of other states being sold in Nagaland as per the Lotteries (Regulation) Rules, 2010, to encourage the distributors of Nagaland State Lotteries to conduct more bumper draws. If this attempt is successful, the government may even double the existing rate fixed at Rs 7.50 lakh per bumper draw. The Administrative Report, laid in the recently concluded Nagaland Assembly Session, also said that attempts were being made to revive major markets in states like Kerala and Karnataka who have imposed high taxes on sale of lotteries of other states in reported violation of the Lotteries (Regulation) Rules, 2010 passed by the Union Ministry of Home Affairs. The acts, rules and regulations under which the Directorate of Nagaland State Lotteries functions are, Nagaland State Lotteries Rules, 1972 (for conventional and paper lotteries), Lotteries (Regulation) Act, 1998, Nagaland State Online Lotteries Rules, 2003 (for on-line lotteries), Nagaland State Lottery Rules, 2007 (for Paper and on-line lotteries) and Lotteries (Regulation) Rules, 2010, the report said.